The City of Edinburgh Council is calling for public opinion on a potential new cyclesport hub. Four different options have been proposed by the council which could potentially an outdoor velodrome, a BMX track, a road circuit and a cycle speedway track being built at Hunter’s Hall Park. Plans to improve the park were announced last year but this is the first time concrete proposals have been put forward. Option 1: A cycle speedway track and BMX facility, with one full-size 3G pitch and one smaller 3G kickpitch. Option 2: A cycle speedway track, a BMX facility, plus a closed road circuit and an outdoor velodrome. This also has two full-size 3G pitches. Option 3: A cycle speedway track, a BMX facility, plus a closed road circuit and two full-size 3G pitches, but no velodrome. Option 4: A cycle speedway track, a BMX facility, plus an outdoor velodrome and two full-size 3G pitches, but no closed road circuit. 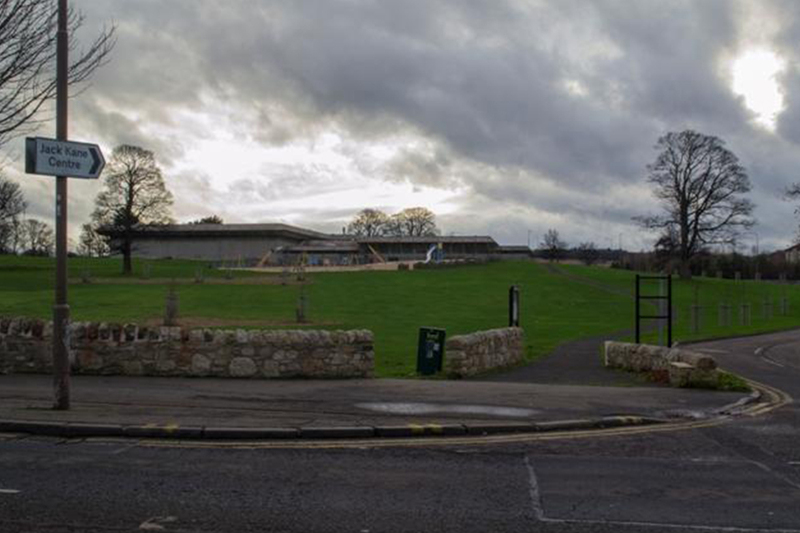 A velodrome will be a welcome boost following last year’s announcement that Edinburgh’s Meadowbank Velodrome will be demolished. Chris Hoy started his career at Meadowbank Velodrome and said he wanted it to remain open. But he later welcomed plans for a new velodrome at Hunter’s Hall Park.